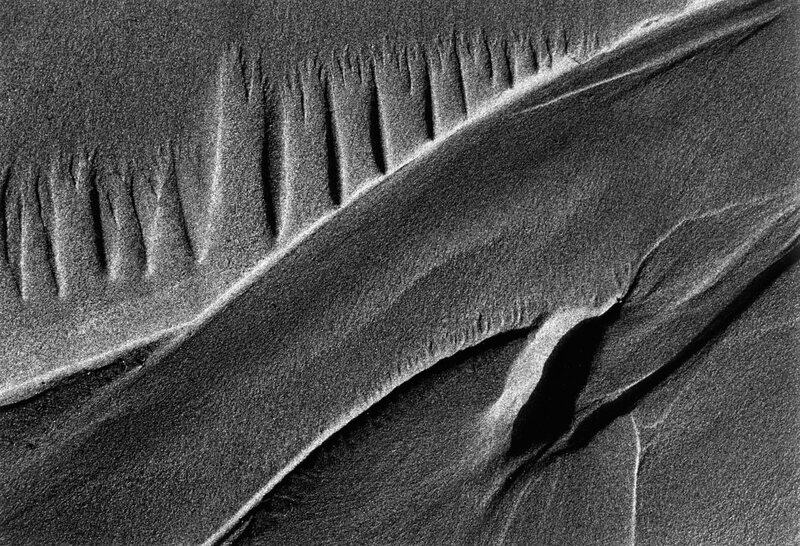 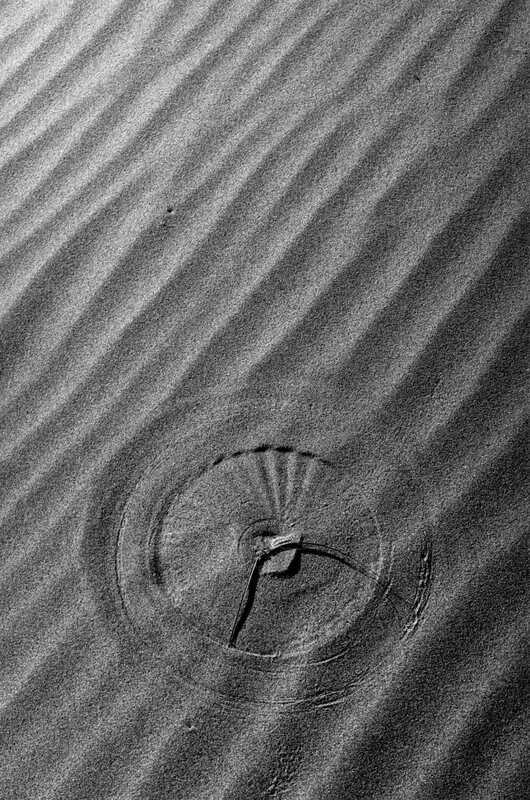 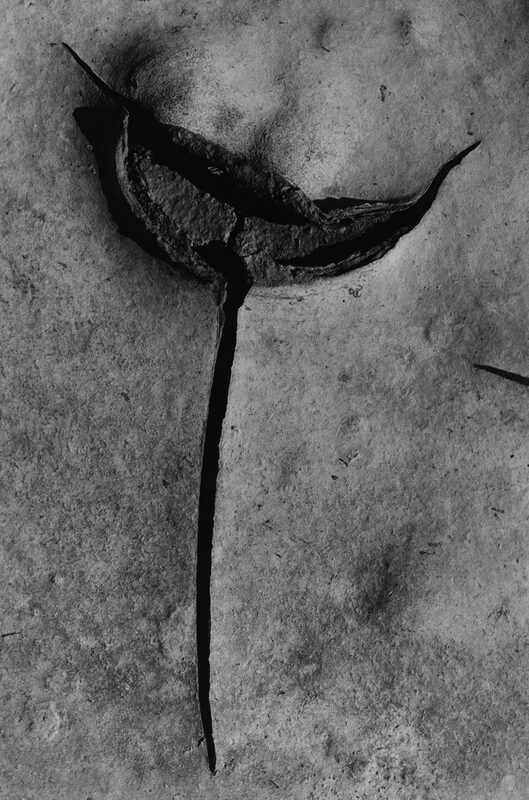 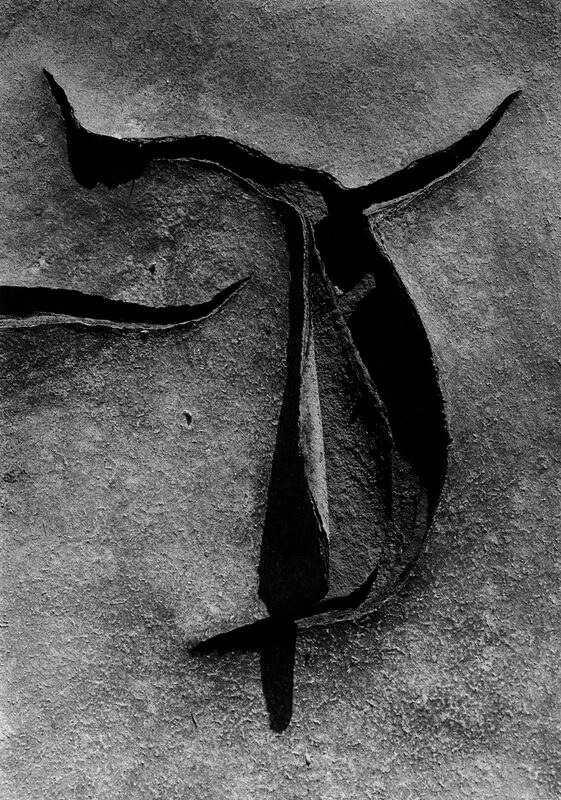 …The sands are no longer a vast expanse without surprise, free of accident, but they are a thousand other things: Clergue creates other sands. 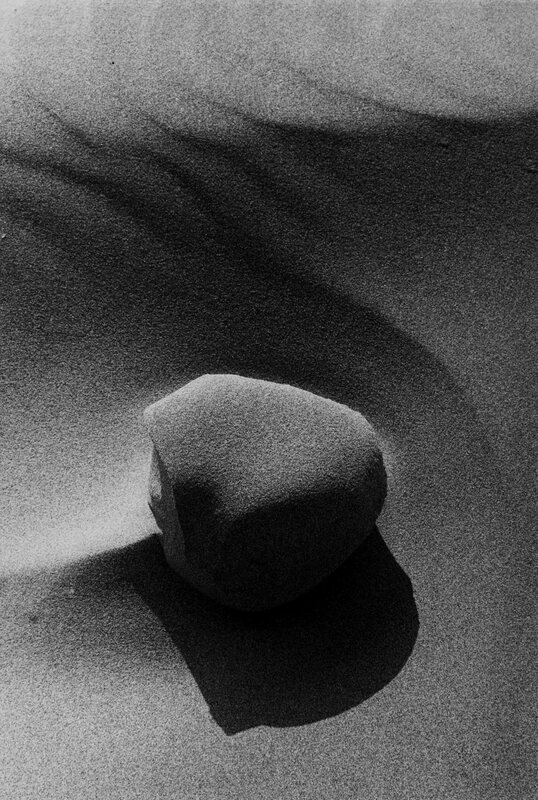 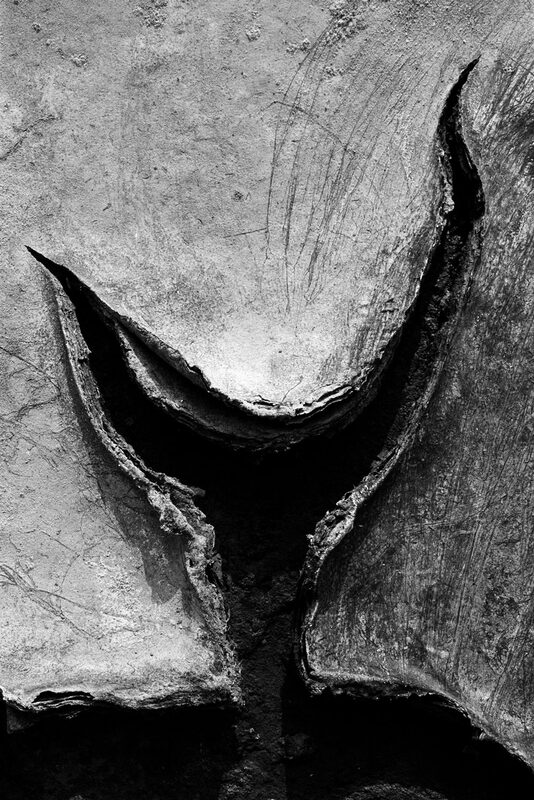 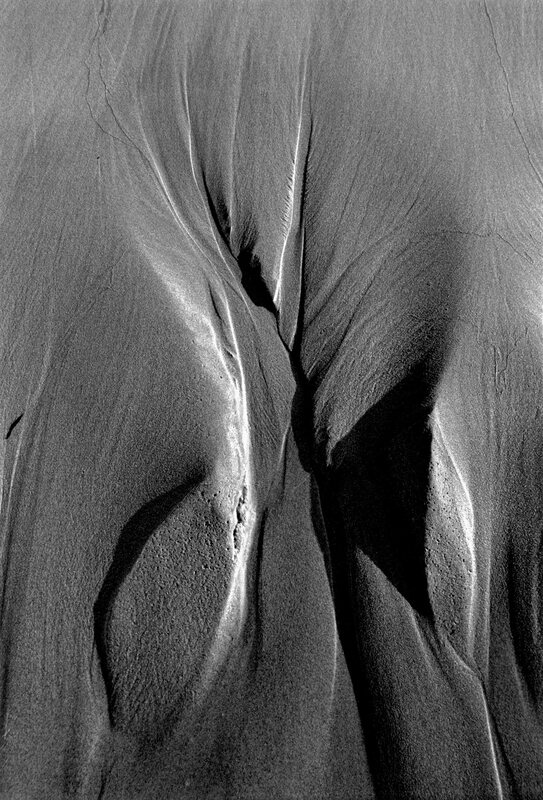 Clergue celebrates the sand, the silt, the salt, the play of water amidst minerals, the sunlight caressing virgin nature barely out of the Creator’s hands. 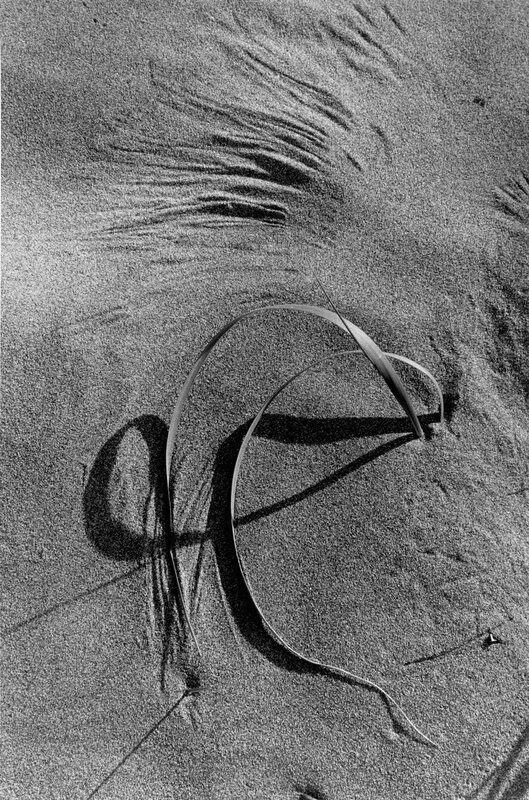 Elaborated from the forms and abstract and ephemeral drawings left on the sand, this work was to seduce academics by its structure.